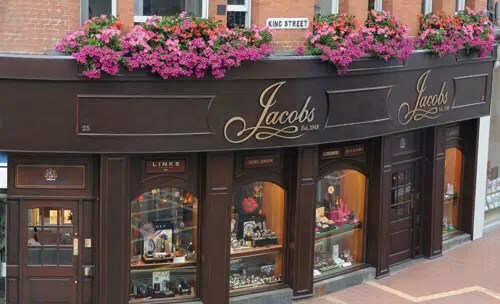 Modern Retail speaks to Adam Jacobs, owner of Reading-based Jacobs the Jewellers, recent winners of Reading Independent Retailer of the Year 2015, to explore some of the secrets behind their success. MR: Hi Adam, congratulations on winning Reading Independent Retailer of the Year 2015! What do you think it is that helps you to stand out as a brand? AJ: There are three pillars to what we do: our range, our team and our overall service to customers. Our product range is unique – hand selected and curated from an international selection of suppliers. We genuinely engage in finding commercial and interesting pieces. Our staff are trained and developed to be experts in their field, as well as with the soft skills to be a more rounded contributor to our success. Lastly, we aim to provide an X factor in our service – personal, positive, surprising and utterly trustworthy. 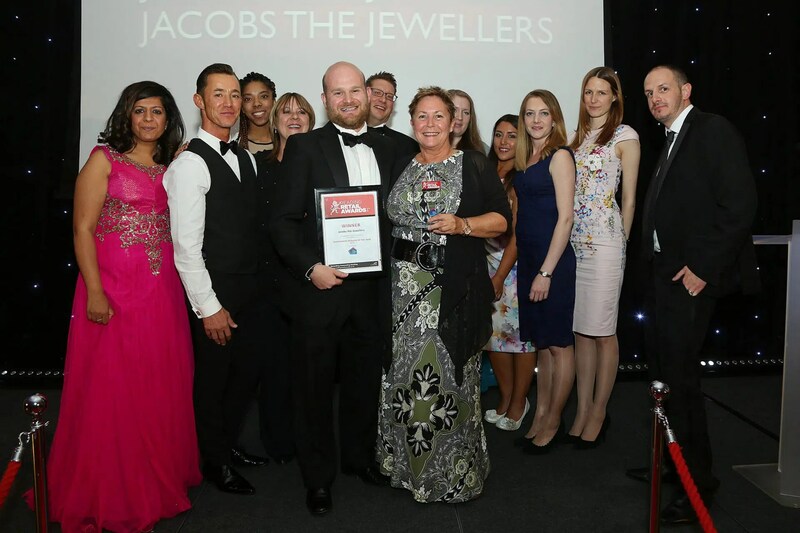 We’ve been recognized as the Reading region’s best independent retailer in 2013 and 2015 as well as nationally as one of the UKs top 50 inspiring independent jewellers for the last 4 years which gives us fantastic recognition for the hard work we put in. AJ: Genuinely, everyone could be a target customer. We have an onsite jewellery workshop, the only one in the area, and at some point in their lives nearly everyone’s jewellery needs some TLC! With our new ranges, we specialize in engagement rings and coloured gemstone jewellery as well as a world-class selection of prestige watches such as Cartier, Bremont, Tag Heuer and Longines. Our ranges are middle to upper range in terms of price, so while I’d hate to pigeon-hole who would be a target customer, I would think that it’s a mindset – discerning, quality oriented customers, who are appreciative of the ethos of independent retail businesses. AJ: Our EPOS system is fully integrated and allows us to manage the shop as efficiently as possible. We use SMS/email more and more to communicate with customers, though not at the expense of real contact. 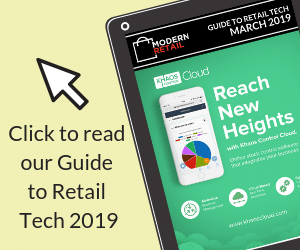 Our website, while transactional and click/collect enabled, is not a key focus, though it does act as a further shop window and establishes our credentials as a business. Media as part of our marketing is essential; we also work more and more in the social zone as well as with PR and press. Our online work establishes better SEO and also brings increased exposure to our brand. Our offline work communicates our values and achievements and as a result places us in mind at key purchasing points. AJ: We get to make genuine long lasting relationships with our customers and their families. We have fourth generations as customers now, which is quite an achievement. We have the opportunity to sit down with customers and be part of their lives, marking their milestones – birthdays, anniversaries and engagements, being trusted with that is something pretty special. Awards Team Photo: Stewart Turkington, www.stphotos.co.uk.